Instagram is such a popular platform for image/photo sharing that many marketers forget it is also a video-sharing platform. 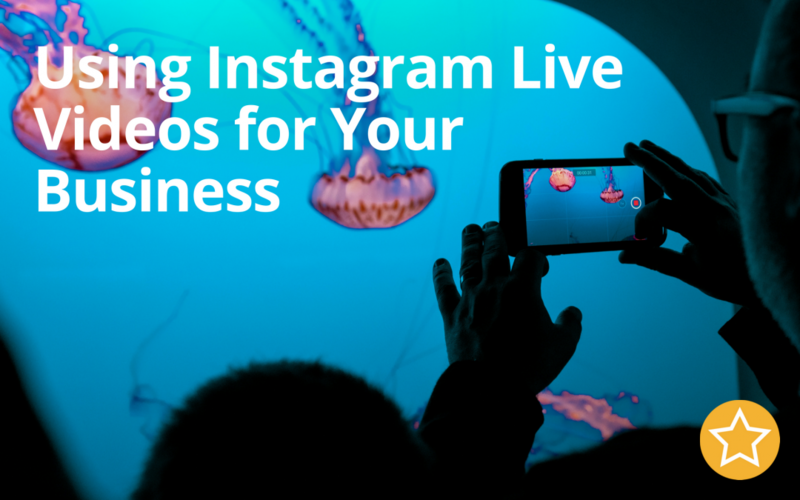 Instagram also recently added a live videos feature, which can help businesses connect with their target audience like never before. Instagram live video is a valuable channel for driving new followers and engagement. Your starting point will be setting your business goals for each video you create. The video material you shoot live will reflect one of these goals. All of these videos will help people get to know your business better, and hopefully become willing to do business with you. Audiences love insider looks at a day in the life of a company, getting ready for new product launches, live videos of events taking place, and so on. Live videos of your company (or you) in action can create the perception that you are “movers and shakers” who are worth paying attention to. 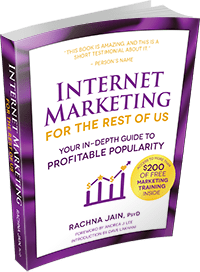 Visitors would then be willing to sign up for an email marketing list in order to learn more about you, and perhaps even get a fascinating free gift you have created in advance for them to download when they opt in. 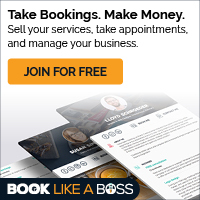 An eCourse they can register for would also be a good idea because it will give you multiple contact points to build a relationship with them via email. Your video should be about a topic you know is of interest to your niche. Quick hints and tips are always handy. As with any kind of ad, this is your chance to showcase the features and benefits of your product, and to show it in action. Make sure you have real people using your product, to help the audience visualize how much better their life will be if they start using your product. Going live sounds like lots of fun, but it can be a serious mistake if things go wrong. Be sure you’ve storyboarded and scripted exactly what is supposed to happen, and when. Remember, there are no retakes with live as there are with Instagram stories. Now that videos can be played and shared after the live broadcast, you want to create a library of interesting videos about your business. Since Instagram now offers archiving of live videos, you need to give a good reason as to why you are recording live, and for your audience to watch you live. Live will give a sense of urgency. 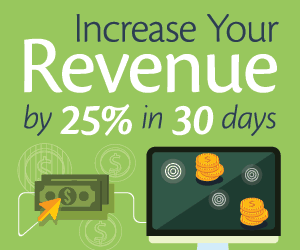 Therefore, product launches with special introductory pricing, limited-time only promotions, special seasonal stories, contests, and so on, can drive a lot of engagement. Different formats can also help. You can have a series in installments to help them tune in over and over, or you can host a Q and A session with them feeding questions to you, and so on. Think fun and fascinating and people should be willing to tune in live.